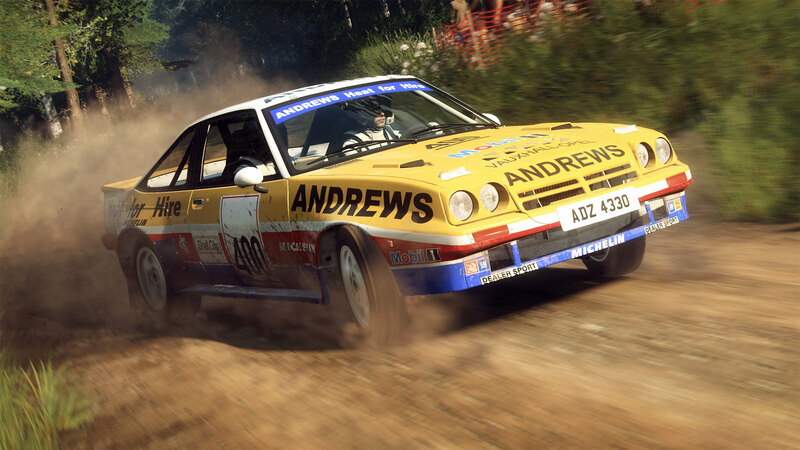 Codemasters published a new trailer, promoting the upcoming DiRT Rally 2.0 Season One – Stage 2 DLC content. 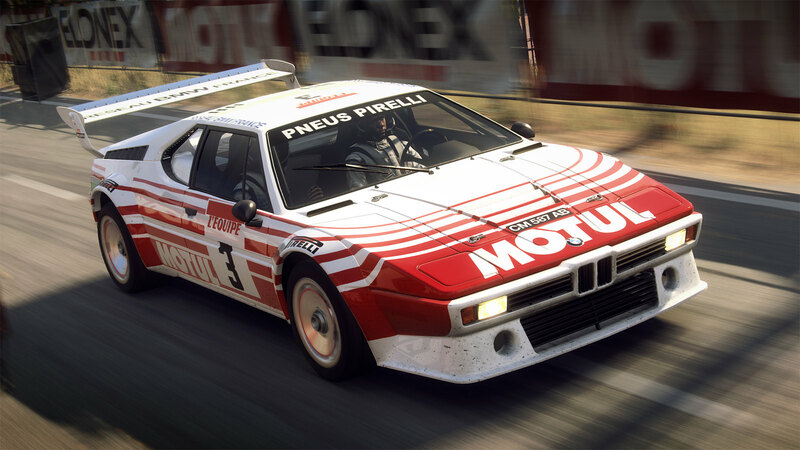 DiRT Rally 2.0, Season One, Stage Two brings players the Sweden Rally, the BMW M1 Procar Rally, the Opel Manta 400 and a Special Livery for five vehicles. This content will be dropping throughout April and is available for Deluxe Edition players to download as part of their Season Pass content. 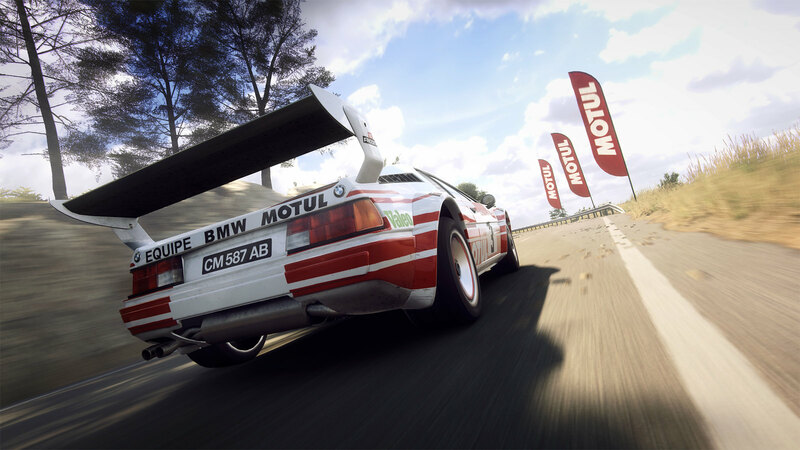 Standard Edition players will be able to purchase each bit of content separately on the relevant platform store. 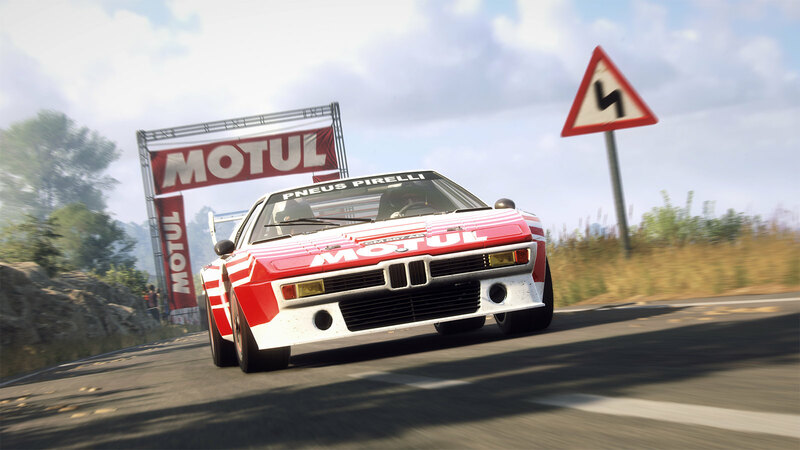 The BMW M1 Procar Rally, Open Manta 400, and the special livery will be released on April 9 while the Sweden Rally will become available on the 23rd of April. 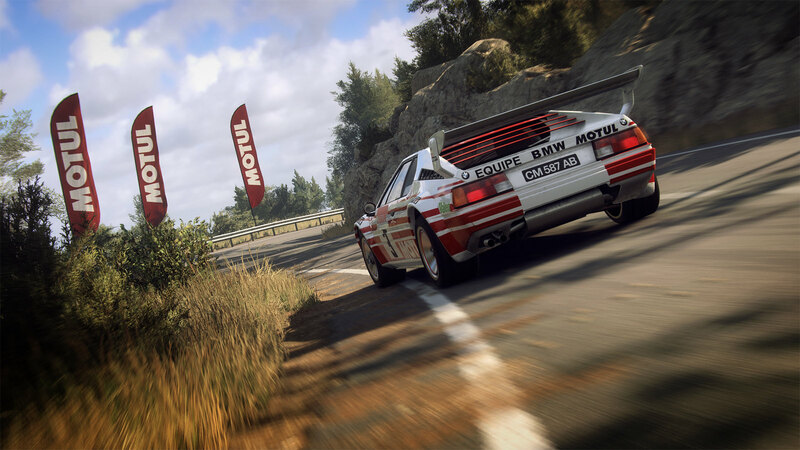 Next month, we will see the 2007 Ford Focus RS Rally, Subaru Impreza, and special livery released on May the 7th, while the Rally of Germany will be available on the May 21st. 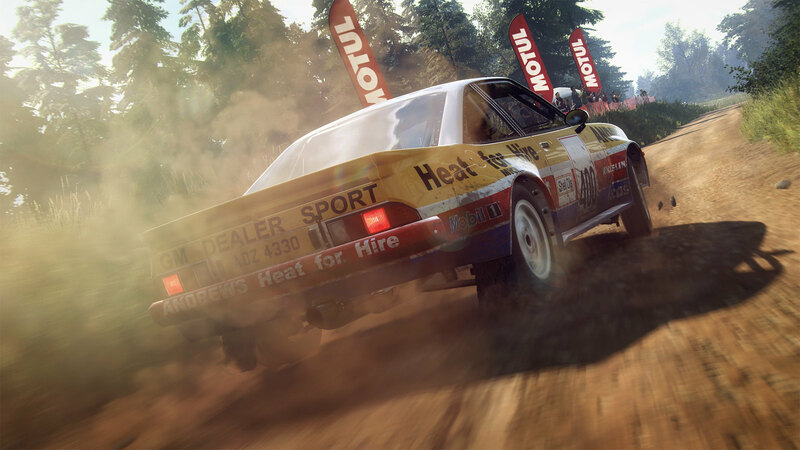 DiRT Rally 2.0 the Official game of the FIA World Rallycross Championship presented by Monster Energy is available for the PS4, Xbox One, and PC.